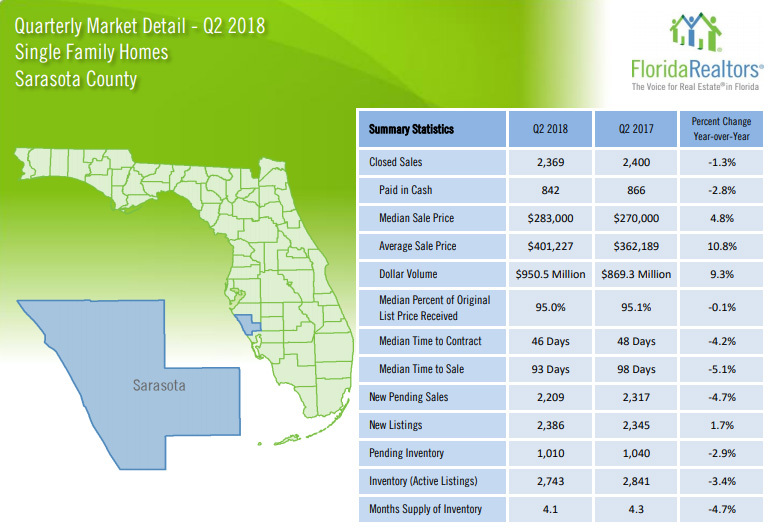 Second quarter real estate statistics for Sarasota are out for single family homes. 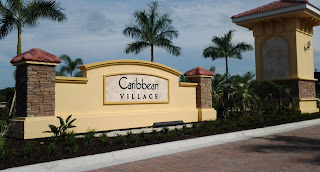 There aren't many surprises for those of us in the real estate business. 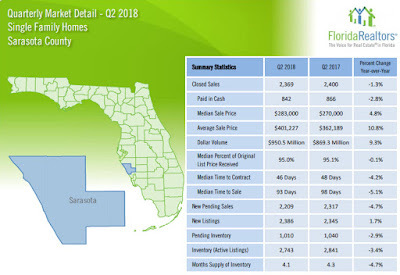 As has been the case for the past few quarters, total sales volume is down slightly, but demand produced modest median sales price increases. Median sales prices increased 4.8% from a year ago, and increased slightly from the last quarter. 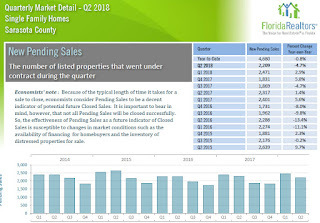 One sign that the inventory of homes for sale is tightening is new pending home sales. 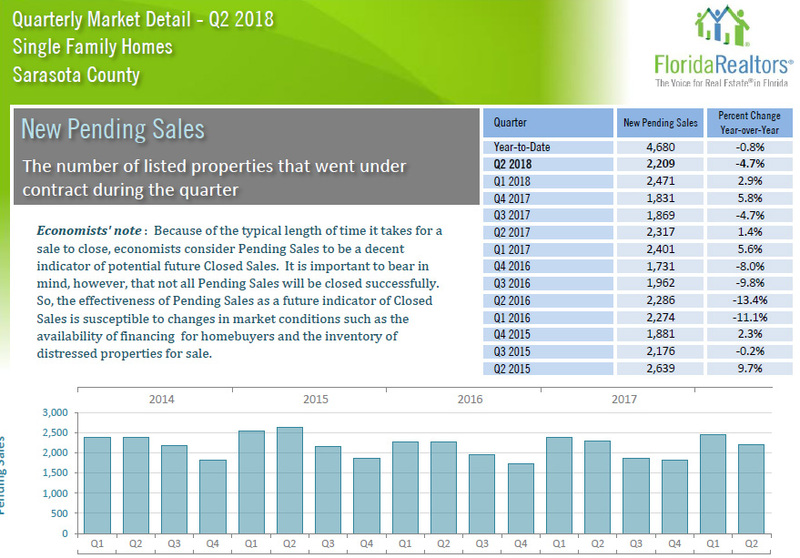 Pending home sales are a possible indicator of future sales. Months of supply is down from last year as well. If you own a home, it may be a good idea to put it on the market as prices continue to climb due to heavy demand. 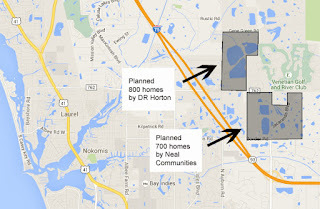 Summary: Demand for housing in Sarasota County remains strong despite a slightly shrinking inventory of homes for sale. If your home is priced right and in good condition, contact me about my advanced marketing plan to find the right buyer for your home.